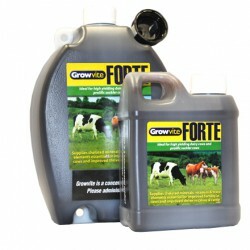 Growvite Forte, ideal for high yielding dairy cows and prolific suckler cows. 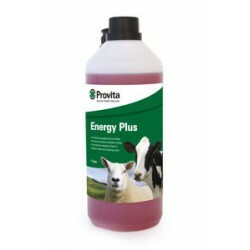 Supplies chelated minerals, vitamins & trace elements essential for improved fertility in cows and improved thrive in calves & cattle. 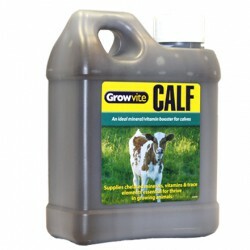 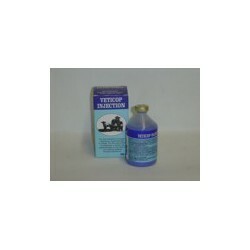 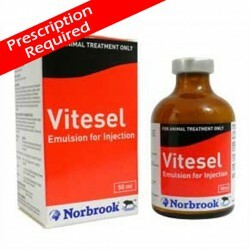 An ideal mineral/ vitamin booster for calves. 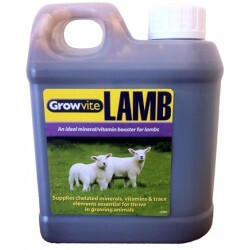 Supplies chelated minerals, vitamins & trace elements essential for thrive in growing animals. 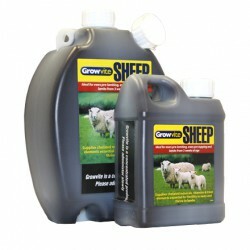 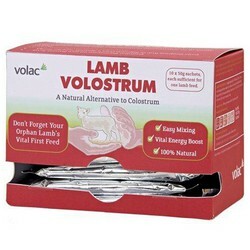 A natural alternative to colostrum for feeding whenever ewe colostrum is unavailable or in short supply.